Click the arrows to show the Top 3 Grasses for Texas. 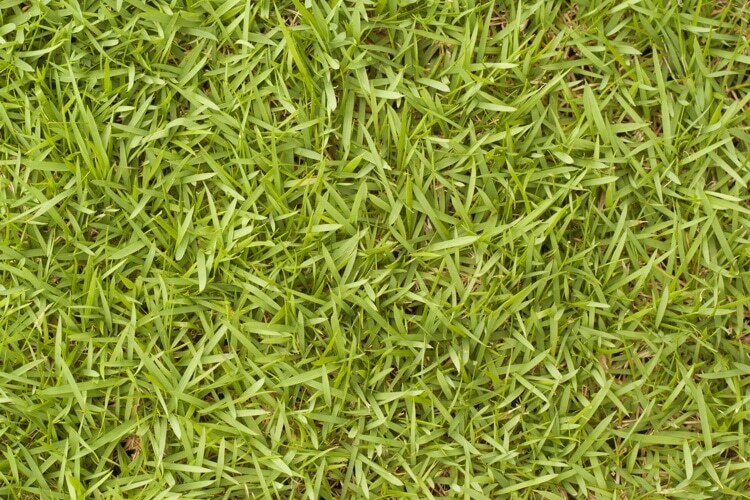 This is a high-performing grass in Texas. Even though its seed is a little bit more expensive than St. Augustine’s and Bermuda’s, it does very well in different soils and weather conditions. 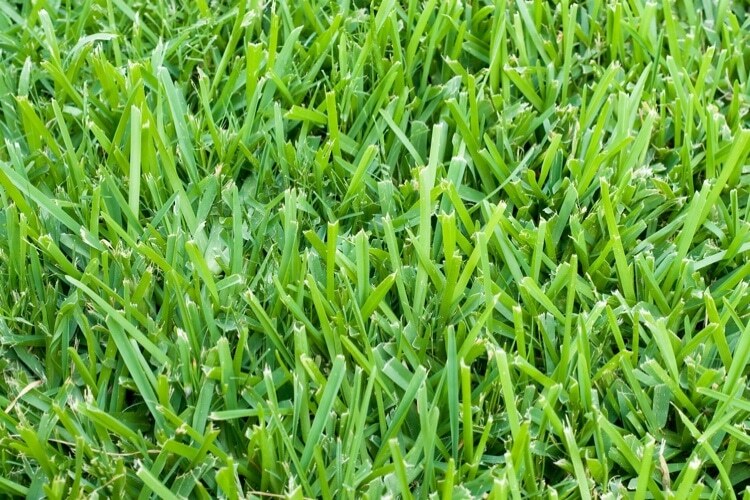 When you take your time to select a high-quality Zoysia seed, you can expect a robust and healthy lawn. Bermuda does very well throughout Texas and has become fairly naturalized in so many areas including North Texas. 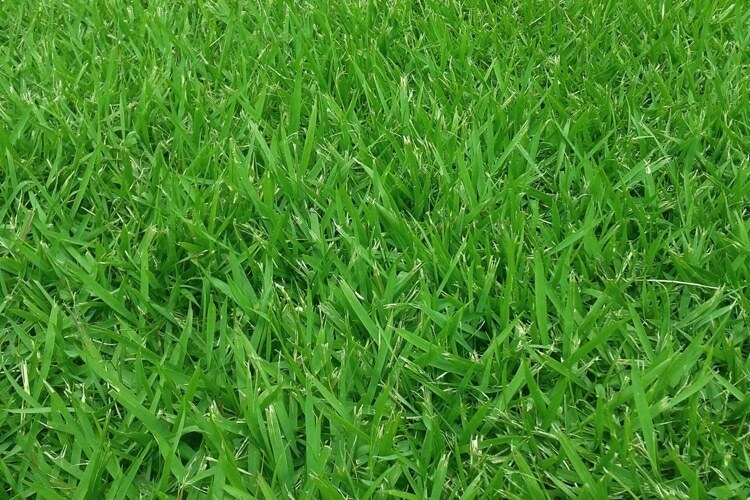 Bermuda comes in different varieties suitable for the various weather conditions in the state of Texas. It fairs well in most types of soil and does best in sandy, coarse soils. This is a great choice for a shady North Texas lawn. Quite elegant, St. Augustine grass can tolerate most weather conditions but does not fare well under the full sun. It grows on runners and forms a beautiful dense, emerald green mat which provides an excellent surface for recreation and in a shady yard. It does quite well on clay-based soils. There are some things to consider when deciding whether to install sod or plant seed. Things to take into account include time, budget, and experience. Even though grass seed is not all that cheap, it is less costly to purchase and sow when compared to the cost of having sod installed. You can gently seed your lawn in patches bit by bit, or you can till it as a whole, properly prepare it and sow your whole yard. This is quite time-consuming and tasking. Once sown, you must tenderly care for your lawn and protect it from birds and foot trampling. This can make sowing a new lawn very arduous. Due to its difficulty, sod installation requires certain skills and its better off leaving it to the professionals. Sod is also costly, heavy and difficult to handle but the proper preparation of soil and decent soil contact is vital. Overall, installing sod skillfully is usually more successful on the other hand. How Much Watering is Necessary for Each? Bermuda requires the least amount of water followed by Zoysia while St. Augustine requires a high amount of watering. What zoysia and bermuda grass do you recommend to sod and seed. Not sure which way I want to go. Currently my yard has bermuda but it is thinning out in certain areas due to shade from a tree. I would rather not have to completely resod the front yard. Zoysia does well in sun or shade, so if you have areas of both, that would be a good option. Personally, I think Zoysia looks better anyway.